Teacher – I know I REALLY liked her, just can’t remember her name. Do you know it??? 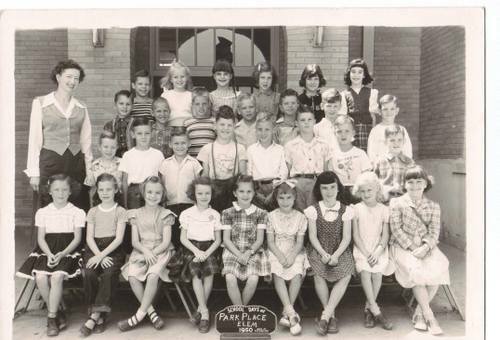 1st Row, left to right: ?, Delores Huggins, Mirriam Monical, ? , Betsy Friesner, Yvonne ?, Sue Ellen Wheeler, Linda Ross, ? 2nd Row, left to right: ? , Richard ?, ? , ? , Harvey Ferguson, John (J.L.) Gowen, John Dodson, ? 3rd Row, Left to right: Dennis Harris, Phillip Maddox, Ronnie Curry, ? , Is this James Verlander? , Charles Pridgen, ? 4th Row, Left to right: Kenneth Luedeke, Karla Lofgren (just before I fortunately got braces on my teeth!!!), ? , Ann Herman, Sandra Schley, Thelma ?